A quality book of children's poetry: filled with the Australian landscape, speaks to community, honours indigenous ancestry and cultural diversity. 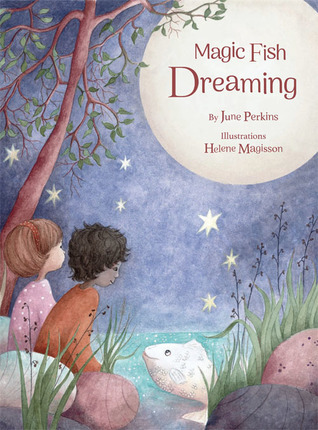 Magical poems and stunning illustrations and I just can't wait to include it in my little boy's bedtime reading. Still deciding on my favourite poem: I can't separate "Pond Pests" and "Magic Fish Dreaming".